Can anyone give any information on this. Could it be outside the old Rectory. Photo courtesy of Glyn Beedham. 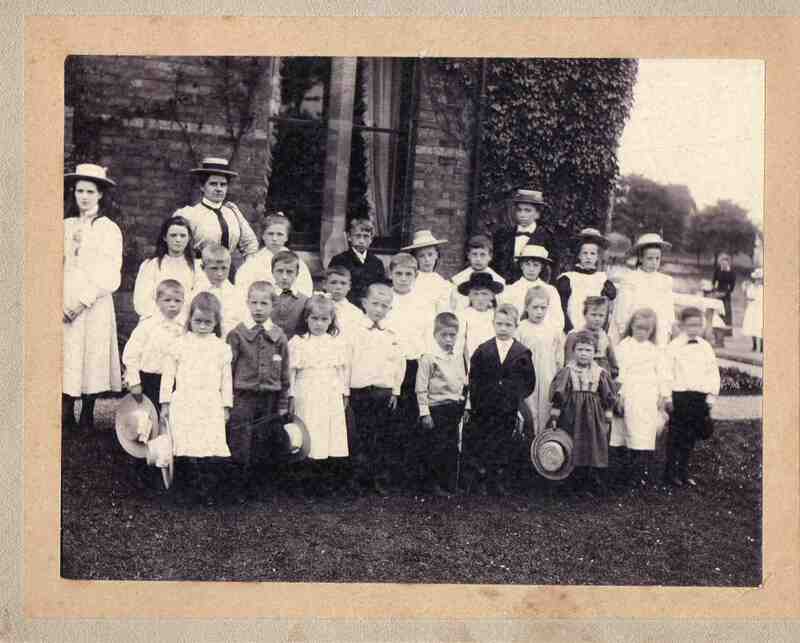 Hi Glyn, I don’t think the building behind the group of people is the rectory. the rectory was a stone building this one appears to be of brick construction.